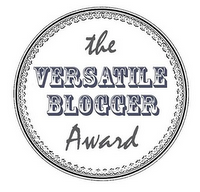 I am ecstatic over the awards I’ve been given by these talented bloggers! Big thanks to the lovely ladies over at Thinking Through Our Fingers for this awesome award! Kelley, J.A. Bennett, and SJI Holliday. Thanks again to J.A. 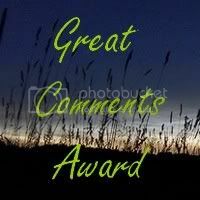 Bennett for the Great Comments Award. Thank you Kelley at Between the Bookends for this pretty Kreativ Blogger award. 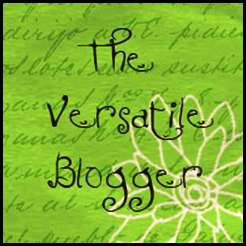 Be sure to visit the all of these blogs. They are not to be missed!!! So, I will combine them by telling you five things about myself and passing all of these to five amazing bloggers! 2. I am lucky enough have been asked to contribute to the awesome Pyjama Club blog. Head over and check it out! 3. Blue is my favorite color. I think just about anything looks better blue! 4. Each and everytime I watch Steel Magnolias I find a new reason to love it and cry over it. 5. In my mind I play tennis like Kim Clijsters; even when I make a flying leap and catch nothing but air with my racket. Now I get to pass these awards on!! Steel Magnolias never gets old! Love that movie! Congrats on the awards! Yay! Thanks Cassie! Glad to know I'm not alone :) It's still so much fun, though!! 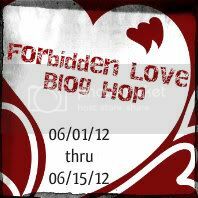 The purple works so well on your blog :) I fixed it...thanks for lettingme know!!! Thanks so much! I tried commenting earlier and it wouldn't let me...ugh, glad I can now :) My favorite color is blue too and I totally agree that all things look better with a little more blue somewhere! Congrats on the awards! I also adore dogs and love the movie Steel Magnolias. I remember watching it when I was a kid and having no idea what was really going on and when I saw it again when I was older I finally got it and loved it. Thank you!! And, I do truly get something new out of it every time.